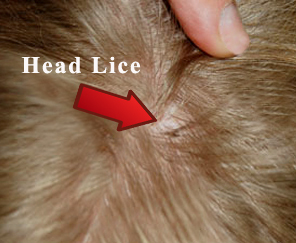 To assist you on identifying if what you are having are head lice or not. 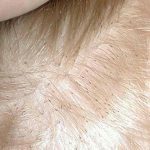 This page will help you know what head lice look like in brown hair, blonde hair, on comb and we will also discuss the life cycle so you will have an idea what stage you are in. 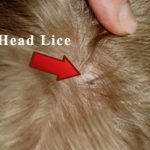 Keep in mind that it is better to use a homeopathic lice treatment if you are thinking of treating your head lice or your other family member to ensure your safety. 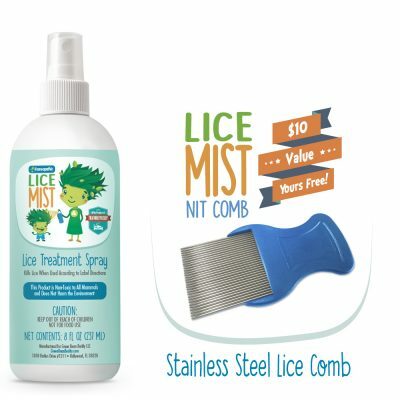 Share with friends and family this lice mist visual guide by clicking on your favorite social network below. This will help others know what to look for, thanks! 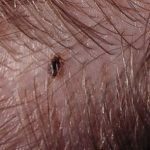 Head lice has 3 forms and to be able to identify what you are having it is important to know their different characteristics for each form. First form is called nits. 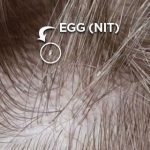 Nits are the egg of head lice and are laid by adult female louse. Nits can usually be found attached on hair shaft and can be a bit hard to remove. They require body heat for incubation so you can usually found nits close to the scalp. Second form is called nymphs. When an egg hatches, it releases a nymphs. The nit shell that is attached to the hair shaft will then turn to dull yellow color. Nymphs can be mistaken as an adult louse but nymphs are smaller. Nymphs molts three times before it becomes an adult. Third form is adult. 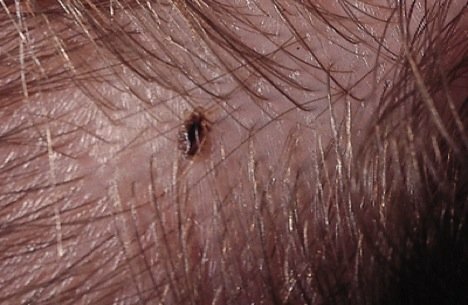 Adult lice feed five times per day piercing your skin with its claws, injecting an irritating saliva and then sucking your blood. Their color changes to a rust color after feeding but does not become engorged like ticks. They use their hook-like claws to hold onto the hair and are active and can travel quickly. Reproduction: Adult female can lay up to eight nits per day. If you are a person with brown hair then this part is for you. 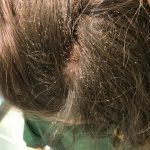 Nits, nymphs and lice is a bit harder to identify when your hair is black or brown because it can sometimes be mistaken as something else like dirt or dandruff. 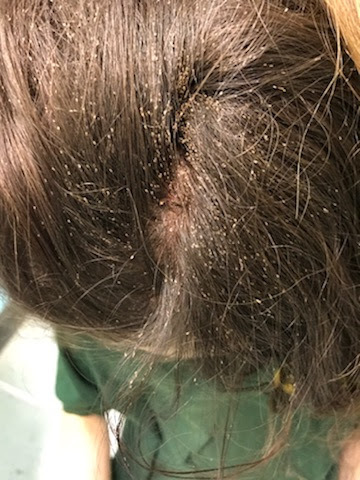 Picture above is an example of a severe infestation but that’s the idea of how nits look like on a brown hair. It can appear white or yellow in color. 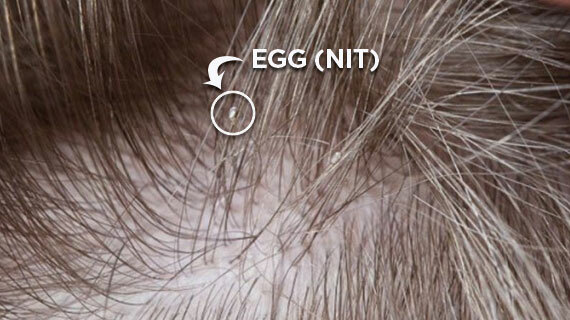 It can be mistaken as a dirt or dandruff but nits are hard to remove so use that as a guide. For those who have blonde hair, this is how it looks like. 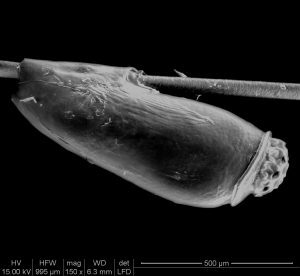 Nits can look like small sesame seeds. 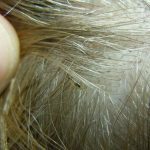 Lice can look dark if they had already fed but can also look like invisible because their body is clear. The new comb that is being raved about now because of how good it can get everything is a metal comb made specifically for removing head lice. The thing with this comb are the grooves for each tooth unlike the traditional nit comb. This grooves effectively get the nits, nymphs and lice. 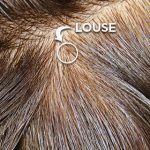 Color of lice is not always black. Adult lice and nymphs can be of grayish white or tan. If you will closely look at an adult louse, you may be able to notice that its abdomen is color red. That’s the human blood it sucked while feeding. 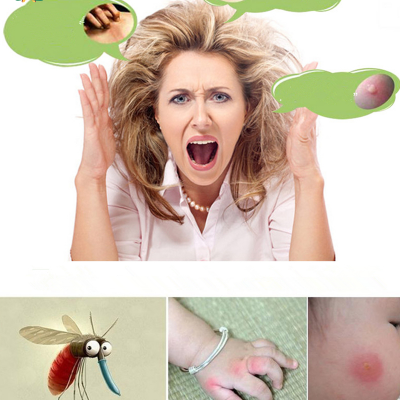 Nits on the other hand can look like a tiny yellow, tan or brown dots that is attached on the shaft of the hair. It can look like a flat speck with small tail which is just a residue. First stage is nits. 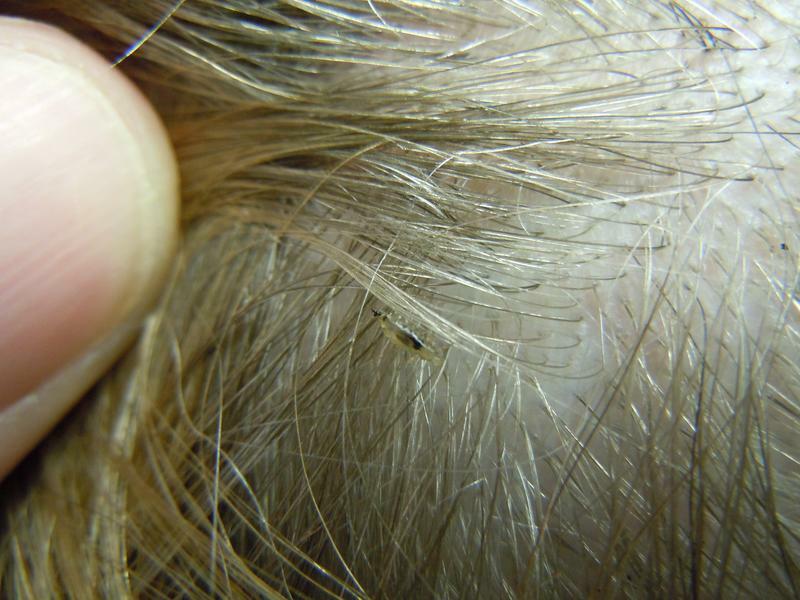 This is the egg of the lice and they are cemented on the hair shaft near the scalp. Second stage is nymphs. When the egg hatches, it releases a nymph. It looks like an adult louse but much smaller and about the size of a pinhead. Last stage is adults. 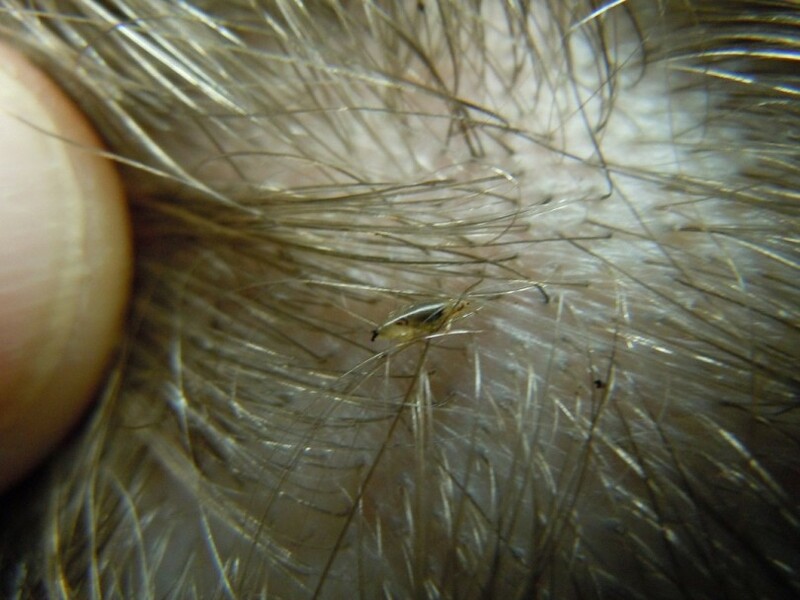 Lice in adult stage is about the size of a sesame seed and has 6 legs. 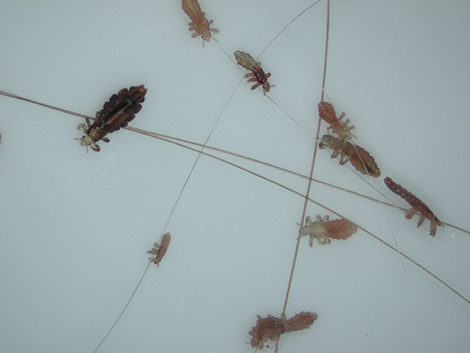 Female adult lice are usually larger than males and can lay up to 8 nits per day. 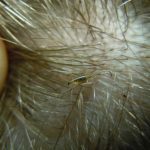 There are a lot of ways to treat head lice but not all are safe to use. Children are the usual carrier of head lice and it is important to use a gentle treatment but effective to make sure that you don’t compromise their health. 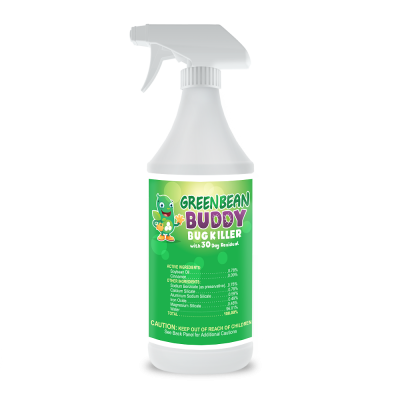 Green Bean Buddy Lice Treatment Spray is a homeopathic treatment and is child safe. 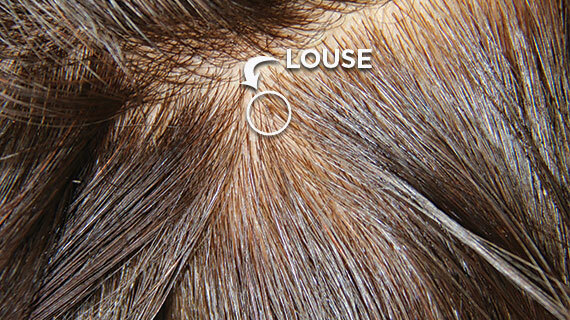 The formula is naturally derived and re-engineered using a polypeptide molecule from soybean oil to dissolve the lice outer layer shell. The lice will die within minutes thru dehydration without the need of using any harmful pesticides. The ingredients of this homeopathic lice treatment are labeled by the EPA as GRAS (Generally Regarded as Safe) and is 100% effective, safe for humans, pets and environment. Most lice treatment has pyrethrin but Lice Mist contains no pyrethrin and is homeopathic, bio-engineered so that lice are unable to avoid death from immunity to the ingredients. 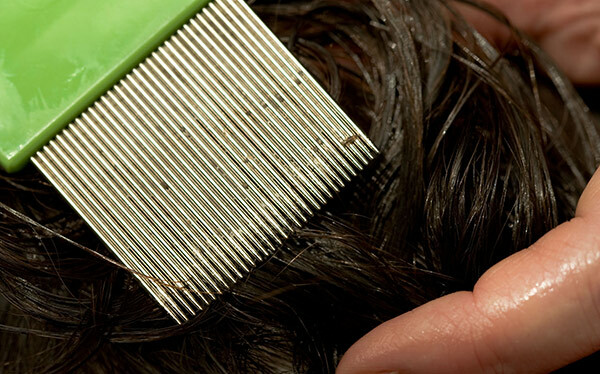 Head lice can be easily spread and can affect your entire household. 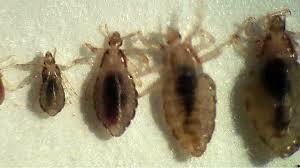 Lice can be transferred thru backpacks, scarves, couches and bed. 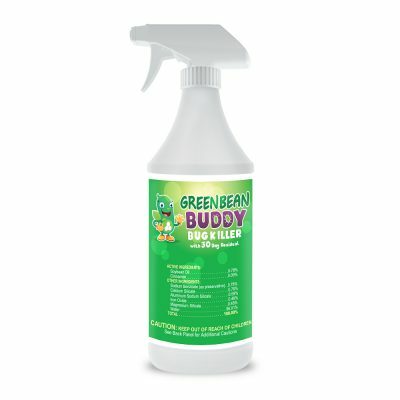 To avoid that from happening, you can use Green Bean Buddy bed bug spray that has residual treatment. It is not limited to killing bed bugs and proven to kill other kinds of pest as well. If you have any questions or something is bugging your mind, don’t hesitate to message us by commenting below.